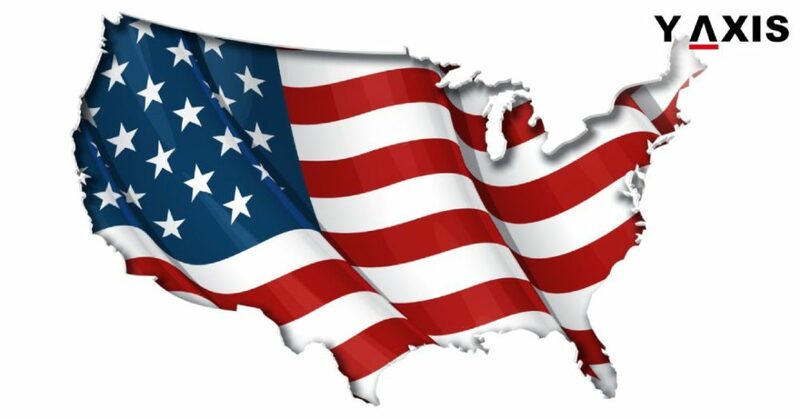 The premium processing for H-1B Visa has been restarted by the US Citizenship and Immigration Services. This is for all FY 2109 cap petitions for the program. It includes those who are qualified for the master’s cap or higher degree exemption. However, there are a few restrictions. 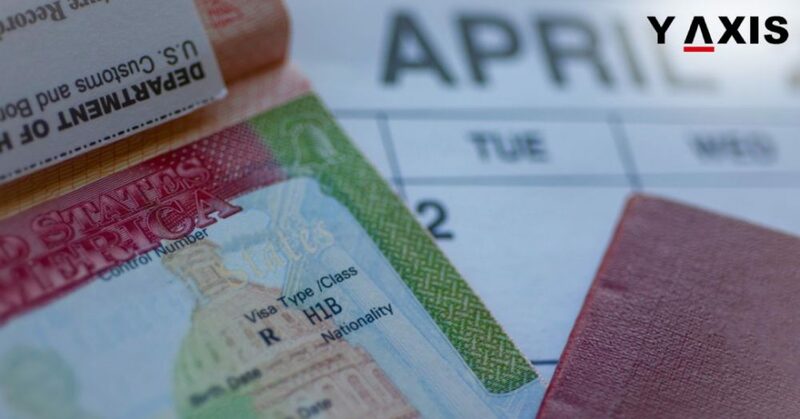 The provisional deferral of premium processing that was declared earlier for the entire other streams of H-1B applications remains effective to which it applied. As the workload permits, we plan to restart the premium processing for the rest of the H-1B application categories as well, added the USICS. 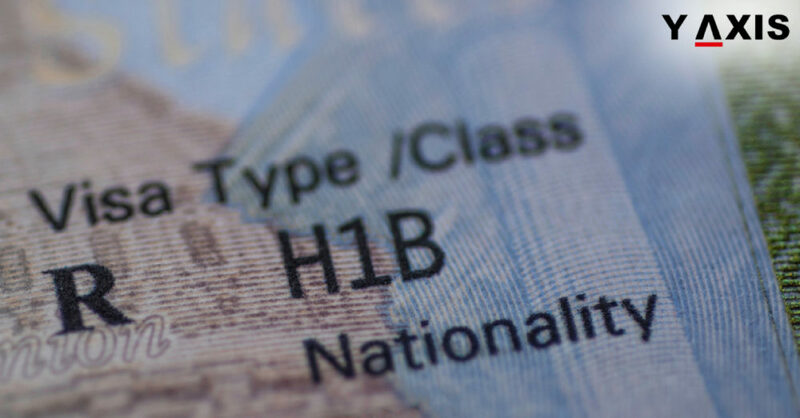 The premium processing permits individuals to pace up the assessment of an H-1B Visa application. 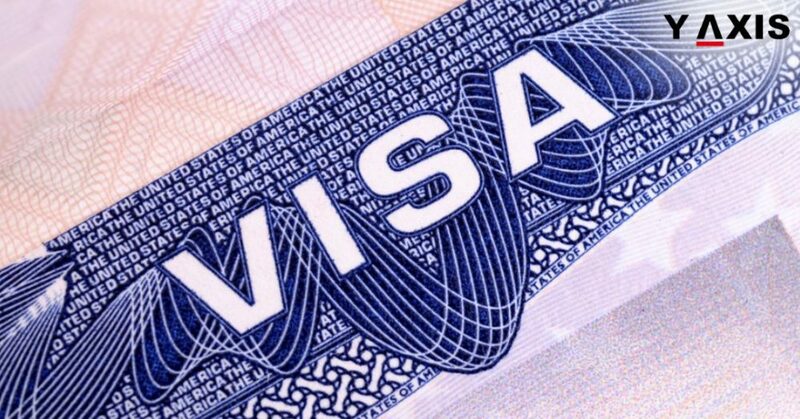 A universal suspension makes it tough for individuals to get these visas. It also makes it tough for H-1B Visa holders to shift jobs or also relocate to a new office of the firm. The big issue as of now is if US administration will, in fact, confirm its proposals to revamp the lottery system for the H-1B program. Under this, all applicants in the H-1B pool together with those with Master’s degree will enter the yearly universal pool of 65,000 H-1B Visas. Then, rest of the applicants with the Master’s degree will enter the ‘Master’s cap pool’ of 20,000 Visas. Additionally, the Labour Department also wants companies to fill complete paperwork. This is to identify the visa that candidates will finally get when placed with subcontractors. This information can create a public-relations crisis for employment agencies if made public. These are heavily reliant on transferring H-1B Visa holders to client firms. This is because they may be asked as to why they did not hire US nationals, as quoted by the Insights Dice. The above tweaks and policy changes can slow down the pace of the program affecting businesses that are reliant on the H-1B Visa.